Our cleaners work to your specific instructions and depending on your requirements and budget can assist you to receive your bond back with our full cleaning service. Real estate agents and tenant’s alike use Perth Home Cleaners regularly to complete their bond cleaning and other final handover cleaning services like carpet cleaning. Perth Home Cleaners bond cleaning service is specifically catered to real estate agents and tenants that require an efficient yet fast cleaning service designed to solve major headache. The house cleaning requirement to get your bond back can be quite burdensome, especially if you had been putting off the cleaning anyway and now that you are at your end of tenancy you find the task is rather a large job. We can schedule a bond clean and have our team of professional cleaners in the property completing a bond cleaning service for you. Why Hire Us As Your Bond Cleaners? Window cleaning is part of the bond cleaning. From the estate agents point of view we are happy to help you out if you are caught in jam or need our professional cleaning services for a single rental property or numerous rental properties. Simply give us the details and requirements and our expert cleaners will do the rest. We try to provide a very high level of cleanliness and hygiene at any rental property we clean for bond return purposes and look to include details like air conditioner filters, window tracks, range hood, blinds and garage or car port. We can perform a vacate clean for any property in Perth and are happy to provide estimates and information regarding our rental bond cleaning. As we are experienced vacate cleaners and operating in Perth, Western Australia, WA for many years we know how tough the requirements can be to successfully receive your bond back and we take pride in providing full and frank upfront pricing. A vacate clean of a rental property can be a daunting task and sometimes it’s best left to the professionals. When you are familiar with the real estate cleaning requirements and use professional time saving equipment along with fast working cleaning agents sometimes the best use of your time is to utilise professional bond cleaners to efficiently clean your vacated property and use your time for more pressing matters like work, organising family, arranging removalists and setting up your new home. 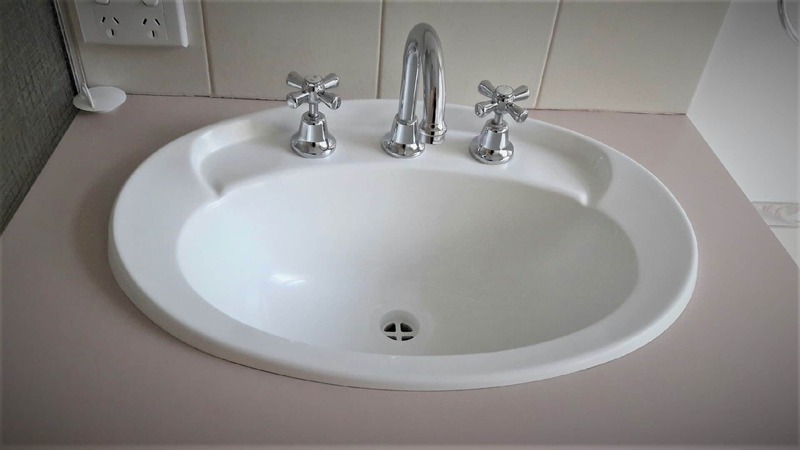 Our entry or exit cleaning is available for residential and commercial real estate agents in Perth and we offer a full suite of cleaning services for the domestic property market as well as the commercial and industrial sectors. When you need buildings completely cleaned for a new build or post construction development, Perth Home Cleaners can be relied upon to provide full entry or exit cleaning services in preparation of your final handover. When undertaking an entry or exit clean we listen to your requests and instructions. We promise to work to the best of our ability to meet and exceed your expectations. We like to work together with real estate agents towards a common goal of assisting when a rental lease is ending and allowing all parties to meet their obligations and finalise their rental conditions to the agency’s satisfaction. Sometimes through no ones fault, some very large problems at a rental property can occur. This is the best time to get in touch with Perth Home Cleaners if you are looking for an ultimate total cleaning service. We are able to make an entire property liveable again, no matter its condition and amount of rubbish to be removed. To this end our rent inspection cleaning offered in Perth is utilised by smart renters that want to pass their rent inspection. 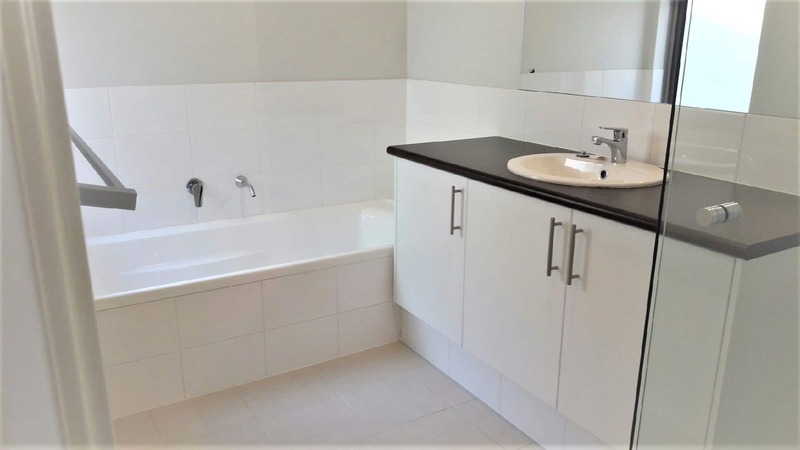 Perth Home Cleaners can be called upon to provide cleaning in your home according to the real estate cleaning list or to your specified instructions. We offer rent inspection cleaning to a variety of property types from standard stand alone houses to large multi storey buildings. Regular inspections by real estate agents are a valuable service to help the owner protect their investment and retain its earning potential. Smart real estate agents stay abreast of all their property inspections to identify any issues or problems early. The agent will then be able to deal with it easily. 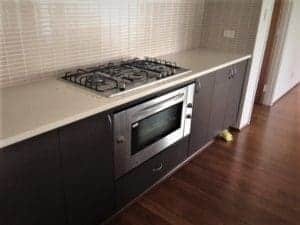 Our end of lease bond cleaning service is suitable if your tenancy is ending and you live within Perth between Joondalup, Fremantle, Rockingham or Mandurah, WA. An end of tenancy clean is advised if you need to return your property in a certain condition and don’t have the time or inclination to do it yourself. 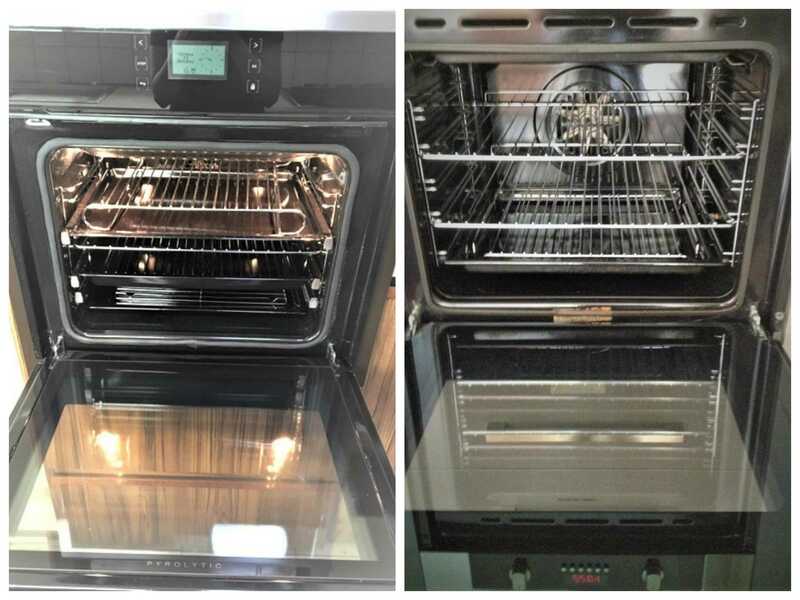 We can clean all the usual items for a standard end of lease clean including the oven and windows and can also accommodate any special requests like cleaning the furniture if the property is furnished. It doesn’t matter where in Perth you live Perth Home Cleaners can have their end of tenancy cleaners at your rental property at a convenient time for your schedule. Home open cleaning is available with Perth Home Cleaners and real estate agents or concerned homeowners can contact us anytime to provide a comprehensive home open clean including windows and oven. We like to deliver total house cleaning for a home open as we believe this is the only way to truly give justice to you’re a valuable asset. 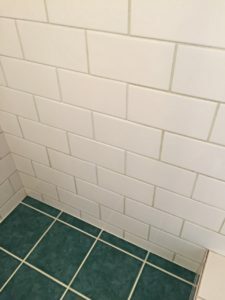 Similarly with a pre-acquisition clean of a property or as part of the sale conditions Perth Home Cleaners provides top to bottom cleaning and will cover off on all the main details of the house as well as all the small details that take time to help present the house as new as possible on final handover and settlement. Real estate agents can request our house sold or exit cleaning anytime. Our home inspection cleaning is a convenient service to use if you are planning to get a property evaluation. This is before placing your home on the market or as a condition of sale. Enlightened homeowners see a total clean of their property as a valuable added service that should directly benefit their back pocket as it demonstrates you have a high respect for maintaining your property and present an acceptable property at settlement. We can help to make the sale of your home easier. Bond cleaning for your rental property. Our property settlement cleaning is available to buyers, sellers, real estate agents and other property advocates and our settlement cleaners can work to your deadline and specifications. We have years of experience with preparing a property for final handover. We understand the new party wishes the house to be as clean as humanly possible. By doing this, it will feel like a new home and welcoming. When cleaning a house before moving in we pay special attention to areas that can build up unsightly dirt. The bathroom and kitchen are two obvious examples. Mould can build up in the shower recess and hard water stains can easily form on the screens. Our special anti mould cleaning agents help us to restore a tired bathroom. Our teams also use a powerful degreaser cleaning agent in the kitchen for the areas that may need cleaning. We can clean your house if you wish to move out or putting your house on sale. We can include cleaning the windows inside and out, all rooms including the oven, stove and range hood. Please phone or email Perth Home Cleaners for an estimate and for availability. We also provide comprehensive cleaning solutions for different types of buildings. These include office complex cleaning, strata unit cleaning, apartment complex cleaning and common area cleaning in Perth. Real estate agents sometimes have to deal with deceased estates. We in these times are happy to provide a full deceased estate clean of your property. Deceased estates usually need a very thorough bond clean and a complete refreshing of the property. Real estates agents in Perth are dealing with property on a daily basis. They usually visit a customer or tenant at their house to make sure it is in a good position. This also includes identifying any cleaning needs. This could be a simple spring clean to rectify issues right up to full domestic residential one off clean. Through the cleaning, it is highly possible bring the property back to a fresh and clean state. 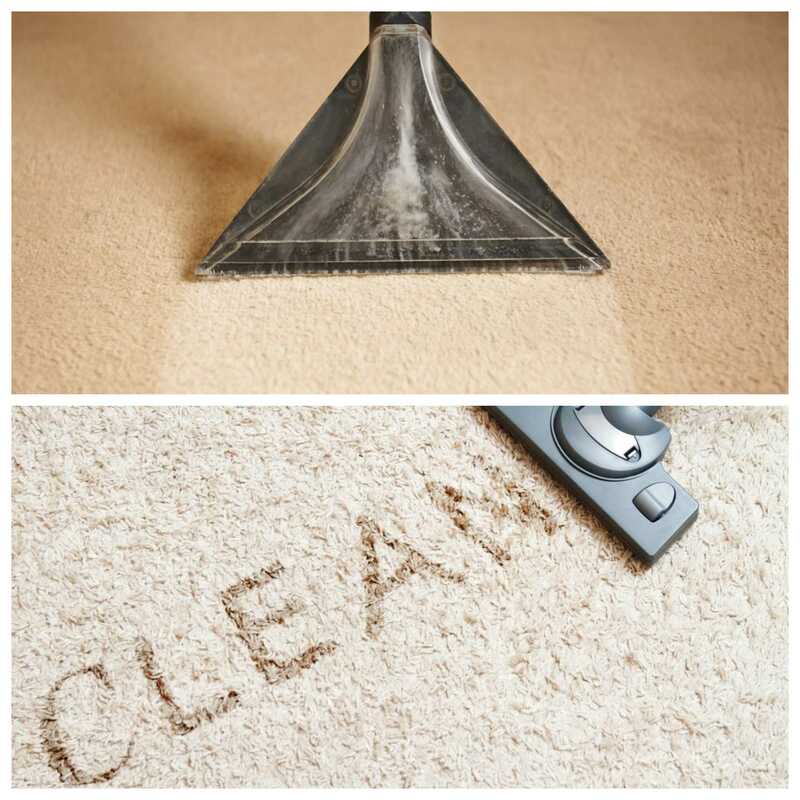 You are welcome to try our easy to use carpet cleaning service. It works alongside our bond cleaning services, either separately or combined. Local experts with vast experience carry out professional carpet cleaning. We can access most buildings and properties and often work with real estate agents. Hence, we understand the rigorous cleaning requirements they expect. Our cleaners have good and flexible availability. So please phone or email us with your instructions and other relevant details and we will attempt to assist you. Perth Home Cleaners emergency cleaning services is available to real estate agents who find themselves requiring cleaning services ASAP. This is either for houses involved in the sale process or rental properties. Given the dynamic lives today, it’s not surprising that the existing cleaner have been disappointing. It can also be due to the fact that the home owner is too busy and overlook the property cleanliness. Therefore, you will sometimes be notified about a situation and have a pressing deadline for new tenants to move in. Additionally, you may have visited a customer’s house with prior plans for a home open or sale. Prior to home open, the property requires cleaning to maximise its sale potential or to meet sale obligations. Astute real estate agents are aware our window cleaning is a valuable service. We help homeowners who want to display their house. They would also want to showcase its surrounding grounds in a clear and unobstructed manner. 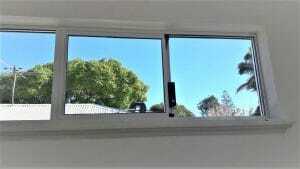 Having clean windows is paramount to obtain the best possible sale price and is a condition of ending a tenancy. Hence, Perth Home Cleaners has become experienced window cleaners to help satisfy real estate agents high expectations. We have specialist teams available in Perth with the necessary equipment specifically to complete a new build cleaning assignment. Real estate agents in Perth can request a builders bond cleaning if they are dealing with big projects. These include a new build, a construction project or a stand alone house that needs cleaning post building. Perth Home Cleaners use high quality scrapers to efficiently remove left over building remnants in a property. We use time saving window cleaning materials to leave your windows sparkling clean and tracks free from dust and dirt. We specialise in new build cleaning and handover cleaning. Hence, we understand the pressure our customers are under to deliver every part of their product to a high standard. As a result, professionals like us usually deal with final handover cleaning. We promise we can arrive on site with necessary equipment and capable of conducting a final clean on your property. Our teams can help you to finalise your building project with ease and certainty. We are happy to provide estimates and quote for a final builders exit clean on property for domestic and commercial clients. Our quotes include window cleaning and removing unwanted concrete and render. We establish Perth Home Cleaners to assist you with cleaning for any new building projects of your company. We can also provide a full internal clean for your final handover. Our cleaning services are versatile and have enough depth and experience. Therefore, we can easily perform a new building clean or a new house clean. Perth Home Cleaners are the builders cleaners of choice for office construction cleaning in Perth. We understand the professionalism required to competently communicate and execute a successful office construction clean. Commercial construction companies in Perth need professionalism that matches their own. Hence, Perth Home Cleaners stands out because of our superior customer service, high quality team members, equipment and materials. Therefore, commercial buildings that need cleaning post construction are a relatively easy task for us. But, it will be a daunting task for our competitors. Our bond cleaning services include full restaurant and shop fitting cleaning throughout Perth. We have experience cleaning brand new restaurants that are opening up for the first time. Our experts often deal directly with the building company’s office and the site foreman. We like the challenge of trying to keep multiple parties happy with similar overall goals. However, we often operate with different instructions and expectations. In other word, our breadth of experience allows us to offer multi unit development cleaning for large lot developments. These large lot developments usually require extensive and thorough cleaning of a newly built large property site. Real estate agents involved with the commercial sector can ask to provide industrial cleaning. Additionally, we also offer office cleaning and commercial cleaning at the sites they are managing. Thus, we can provide easy to use cleaning services for different aspects. These include purely maintenance aspects of a property or for a more in-depth cleaning process covering the entire building. Phone or email us anytime to discuss your specific requirements about our bond cleaning services. Besides, we operate throughout Perth, Fremantle, Joondalup, Midland, Rockingham and Mandurah in WA.